We’ve already got over 200 Member Pioneers across the country who share our passion to make great things happen locally. 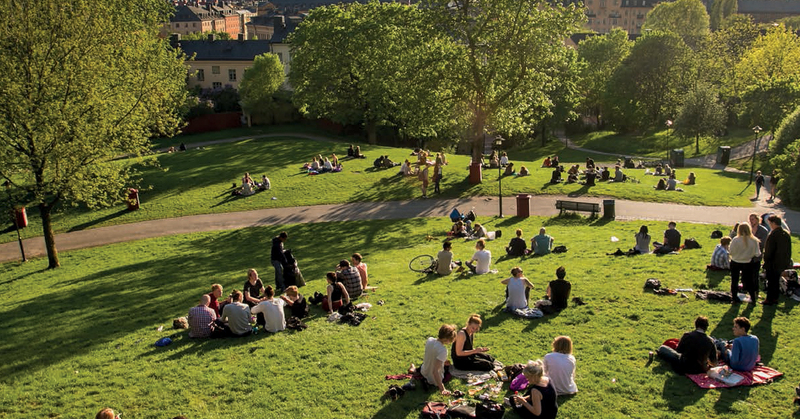 They listen and connect members, colleagues and local causes, understand what matters to them, and inspire them to work together to do great things in their community. We’re now recruiting more people to join us this year. Does this sound like something you could do? Or do you know a colleague or someone in your community who can inspire others to co-operate and make a difference? Applications are open so make sure you apply now. We’d love you to join us. How would this impact on my current role? The ‘apply now’ link doesnt seem to work? Find out the latest conversation we’ve been having with members as the Community Team and National Members’ Council look to understand more about the difference Co-op can make to UK communities through our future community programme. 452 words approx. 2 minutes to read. 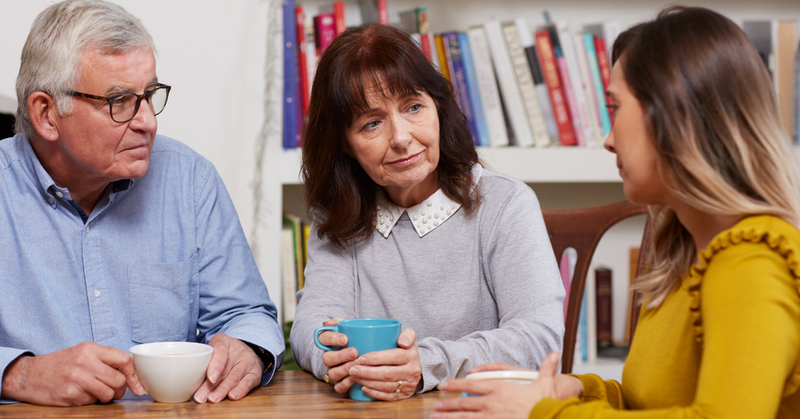 Members’ experiences of bereavement are helping Co-op Funeralcare to work up plans for how we can be better placed to support members at the toughest of times. 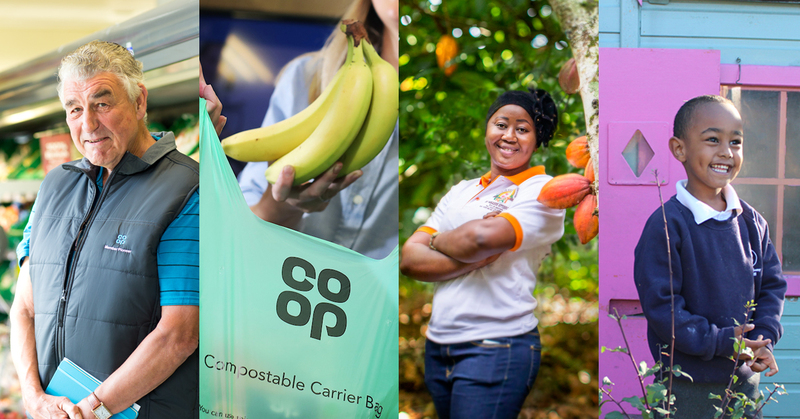 This morning we published our annual results for 2018 and set out the progress we’ve made in the first year of our Stronger Co-op and Stronger Communities ambition. 839 words, approx 4 mins to read.